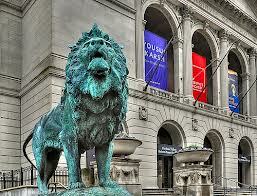 There are lots of Free Museum days at the Art Institute in 2018 in Chicago……Come out and enjoy the Free Days in 2018 at the Art Institute of Chicago. 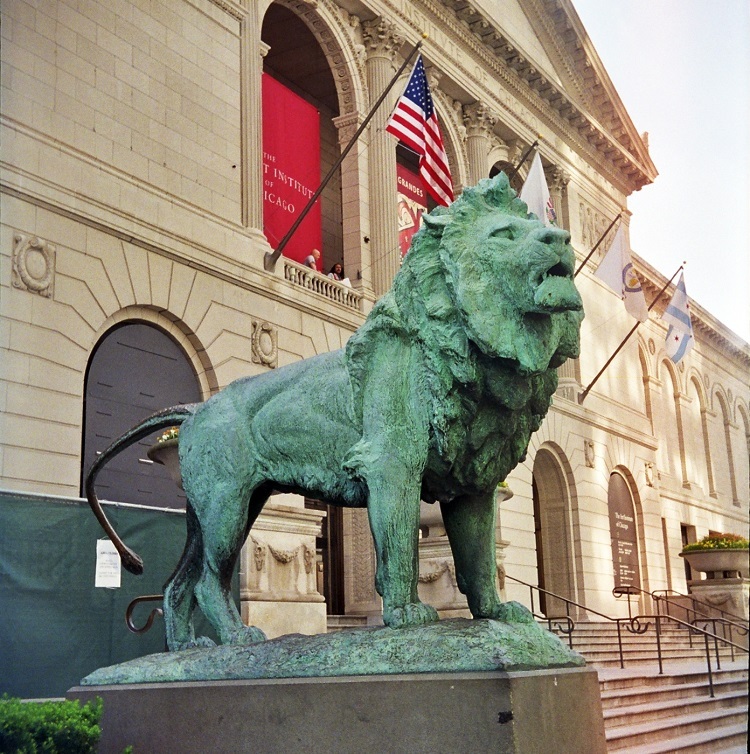 The Art Institute, founded in 1879, now has approximately 300,000 works of art in its permanent collection, stewarded by eleven curatorial departments and nearly 500 employees. This collection is housed in eight buildings—nearly one million square feet—at the heart of Chicago, one block from Lake Michigan and serving as the eastern anchor of the city’s downtown. Admission to the Art Institute of Chicago is FREE every Thursday evening in 2018 is so if you have been waiting to check out the new Modern Wing, then make plans now! (The museum is closed Thanksgiving, Christmas, and New Year’s Day.) Maybe make a lunchtime visit from your downtown job. 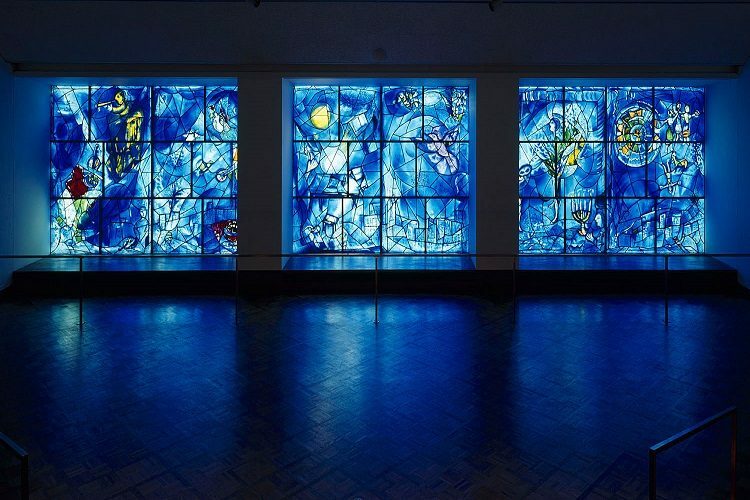 At its heart, though, the museum encourages the individual experience of works of art, the irreplaceable embodiment of the creative impulse from all times and areas. Our mission is to collect, preserve, and interpret these works of art for our 1.5 million visitors annually from around the globe. The Art Institute, founded in 1879, now has approximately 300,000 works of art in its permanent collection, stewarded by eleven curatorial departments and nearly 500 employees. This collection is housed in eight buildings—nearly one million square feet—at the heart of Chicago, one block from Lake Michigan and serving as the eastern anchor of the city’s downtown. In addition to displaying the permanent collection, we host 30 special exhibitions and hundreds of gallery talks, lectures, performances, and events every year. We have one of the finest research libraries for art and architecture in the country as well as state-of-the-art conservation facilities that ensure that the art of the past carries on well into the future. Admission to the Art Institute of Chicago is free to Illinois residents every Thursday from 5:00 to 8:00 p.m.
At its heart, though, the museum encourages the individual experience of works of art, the irreplaceable embodiments of the creative impulse from all times and areas. Our mission is to collect, preserve, and interpret these works of art for our 1.5 million visitors annually from around the globe. 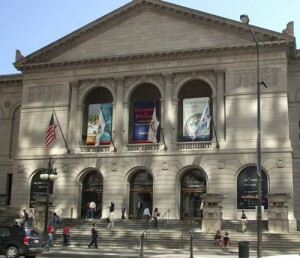 The Art Institute, founded in 1879, now has approximately 300,000 works of art in its permanent collection, stewarded by eleven curatorial departments and nearly 500 employees. This collection is housed in eight buildings—nearly one million square feet—at the heart of Chicago, one block from Lake Michigan and serving as the eastern anchor of the city’s downtown. In addition to displaying the permanent collection, we host 30 special exhibitions and hundreds of gallery talks, lectures, performances, and events every year. We have one of the finest research libraries for art and architecture in the country as well as state-of-the-art conservation facilities that ensure that the art of the past carries on well into the future. Here you’ll find an introduction to the collection, activities, and character of the Art Institute. We encourage you to roam the website just as you would roam our galleries, making connections and discoveries. Welcome to the Art Institute of Chicago. Read the Art Institute of Chicago’s family visit planning guide. It’s full of really useful info and will help you better determine what you should do during your visit depending on the ages and interests of your kids. There are family-friendly tours, tips for checking out the galleries, and advice for looking at art with your kids. Invest in a Chicago CityPass. * The Ryan Education Center is free (that’s a STEAL, people!) but if you want to explore any of the galleries (and you should), you’ll need to purchase admission for anyone in your family 14 and older. A Chicago CityPass greatly reduces your admittance cost (and gets you into a lot of other great Chicago attractions at reduced cost, like the Museum of Science and Industry and the Museum Campus attractions). Introduce some of the famous pieces to your kids in advance of your trip. I laughed out loud (sorry, fellow art patrons!) 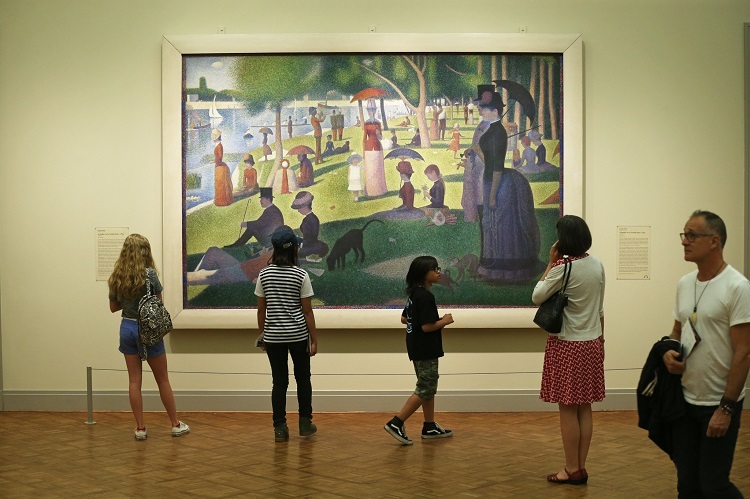 when I saw Seurat’s Sunday Afternoon on the Island of the Grande Jatte at the Art Institute. I can’t tell you how many times Big Arrow and I have read Baby Einstein’s Master Pieces,* and that’s the painting on the final page of this book. He would have been so excited to see it in person. 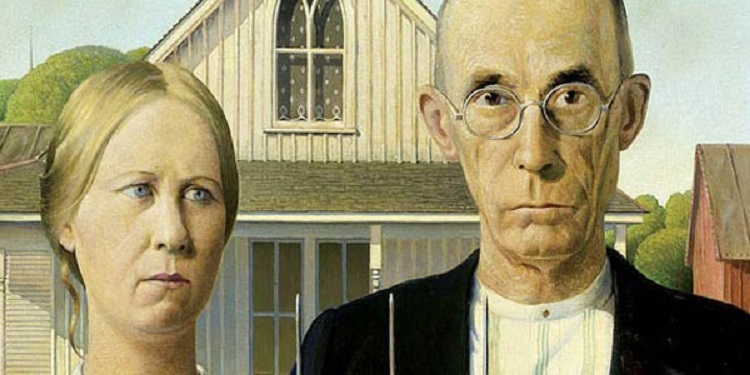 There are a lot of other extremely famous and well known paintings (like American Gothic and Nighthawks) that you could show your kids and discuss. There’s also this suggested list of children’s books.